First for Compliance, First for Service. Relate Software is dedicated to building innovative products specifically designed for the accountancy profession. Personal Tax and Corporation Tax. All products work independently or as one fully integrated suite. Relate are dedicated to client support. 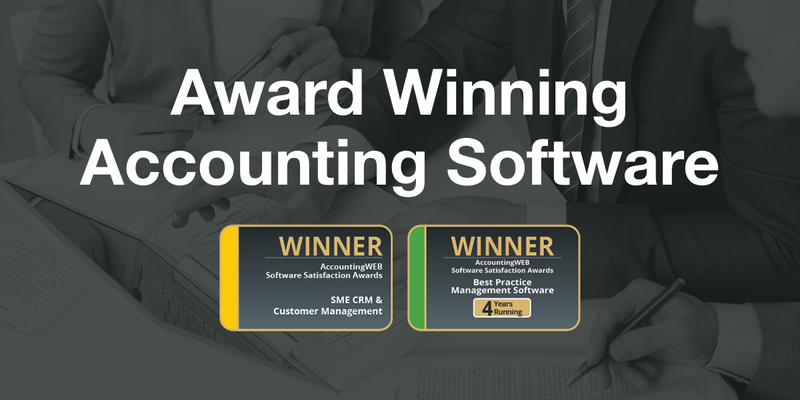 We have won the Accounting WEB Software Satisfaction Awards for the last four years and have been shortlisted again this year. We have an excellent client satisfaction rating and never take our clients for granted. Our company message is “success built on service” and we try our hardest everyday to live upto this. We are always looking forward with our product development and we are currently developing a series of SAAS solutions for accountants and their clients. is the next Generation of time & billing with financial management for accountants. 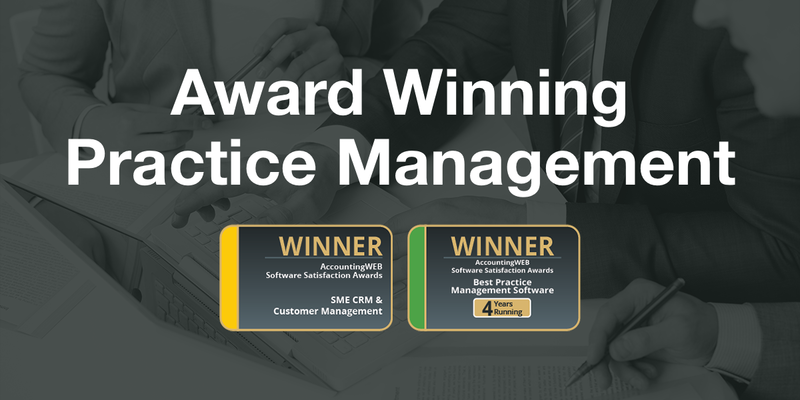 DRIVE has been voted 4 times “Best Practice Management Software” by Accounting Web. is designed to improve the speed and efficiency of producing final and management accounts. Ensure your practice is fully FRS 102 compliant with Relate Accounts Production. utilises ROS online web based calculation engine, along with a comprehensive work flow module to calculate F11 and control all your Personal tax requirements. utilises ROS online web based calculation engine, along with a comprehensive work flow module to calculate CT1 and control all your Corporation tax requirements. is the most widely used package for managing company returns & for maintaining company registers. Fully compliant with New Companies Act 2014 it combines diary & alert management to ensure that you are never late with returns. is a cloud based invoicing and accounts software for SMEs. Instantly access your clients’ accounts, furthering your relationship with your client whilst making your job easier. Just one click and let RAP do the rest. No lengthy coding process, No manual tagging, No assisted tagging. To access the latest updates of the software, please register through the sign up facility. Once you enter your registration details you will be taken into the Relate support centre. The centre contains the latest downloads, frequently asked questions as well as user documentation on the various products and modules.